With the new influx of higher light energies from the Solstice, the Divine Feminine is fully activated upon the Planet. Embrace it within and without. Express your intuitive, artistic and nurturing side. Call upon and connect to benevolent female deities like Isis, Mother Mary and your own inner Goddess. Ground yourself deep within Gaia’s crystalline heart. 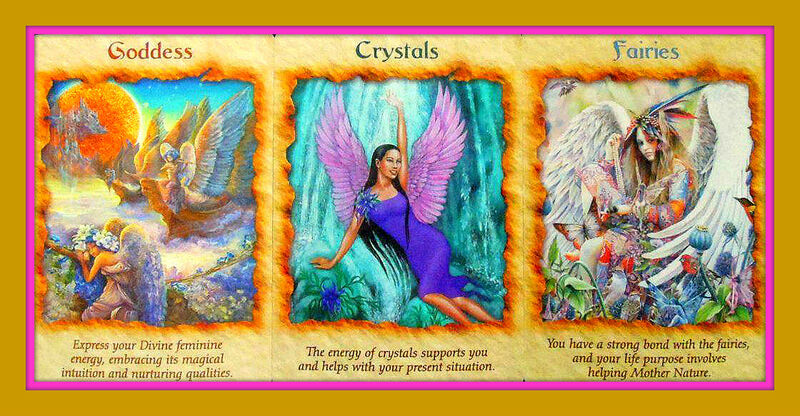 Work with crystals to transmute and bring in healing energies. Take care of and nurture the crystal children and the Earth. Follow your guidance and the call of your soul. Let it lead you to your unique role in helping the Planet. Trust that as you do, all your needs will be provided for. Please let me know if anyone here would like to see anymore of these posts.